The "deep state" is less a sinister conspiracy than a risk-deflecting bureaucratic juggernaut, according to this wonky jeremiad against the executive branch. Chaffetz, a Fox News commentator and former Congressman who was chair of the House Committee on Oversight and Government Reform, paints federal agencies as a "vast, self-perpetuating bureaucracy" that will "weaponize everything in their power to destroy President Trump," but devotes just two chapters to that ostensible struggle, with sketchy rehashes of anti-Trump intelligence leaks, anti-Trump emails by two FBI employees, and foot-dragging on Trump's immigration agenda by ICE higher-ups and sanctuary cities. 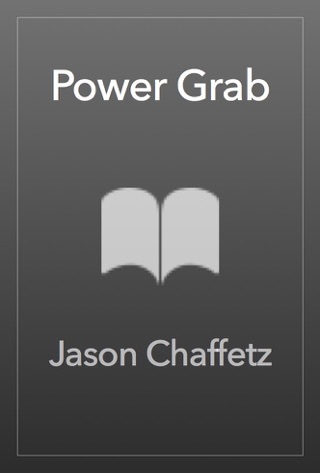 Most of the book recounts bureaucratic obstruction of Chaffetz's committee work during the Obama administration, including investigations into sexual harassment at the EPA; the ATF's Operation Fast and Furious, which facilitated arms sales to Mexican cartels; and Hillary Clinton's email scandal. He paints this as a war of attrition, with bureaucrats stymieing his inquiries by ignoring subpoenas, lying under oath, withholding documents, retaliating against whistle-blowers, and sending a State Department lawyer to shadow him during a fact-finding trip on the Benghazi consulate attack. Chaffetz's "deep state" dudgeon is overheated his subject's main crimes seem to be incompetence and dodging blame, not subversion but his critique of executive branch corruption and secrecy is cogent and timely. Makes you think twice about trusting without thinking. 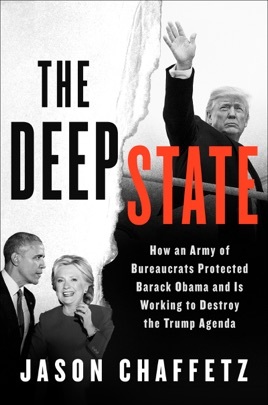 The Deep State is a very informative, behind-the-scenes book about what how things have actually worked in our federal government during the last several decades. Written by first-hand witness, former Congressman Jason Chaffetz, this is a book that is poignant and should be required reading for every voter, taxpayer and anyone who cares about the future of our country.